According to James Kimmons, he belongs to an MLS system that mandates inclusion in the National Association of Realtors (NAR). As an agent myself, I know the crushing and frustrating pull of these kind of financial anchors. 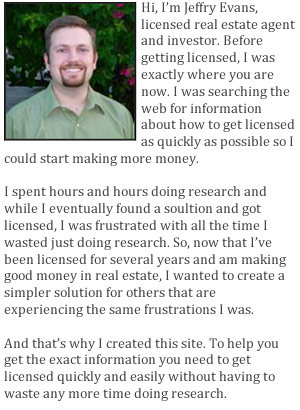 You need to have access to the MLS, but you don’t want to pay for anything else. And on top of that, the NAR forces an annual fee of $40 for political non-sense.